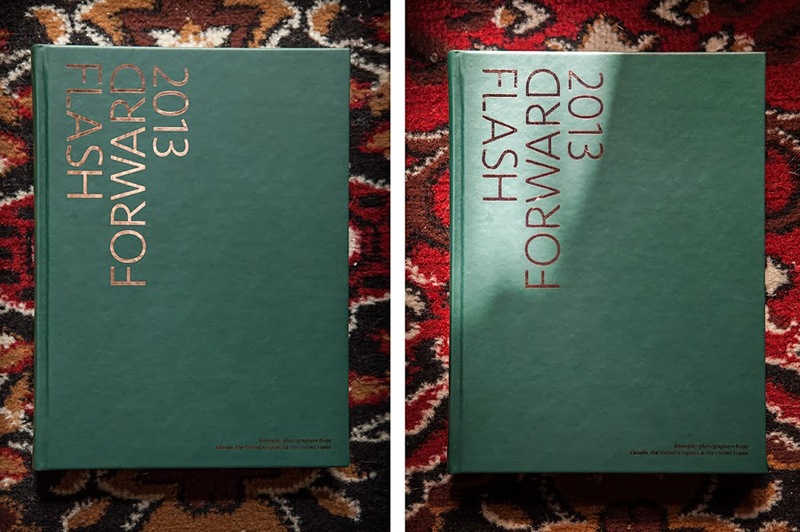 Magenta Foundation's 2013 Flash Forward book of emerging photographers from Canada, the United Kingdom & the United States is out. A beautiful collection of great work! 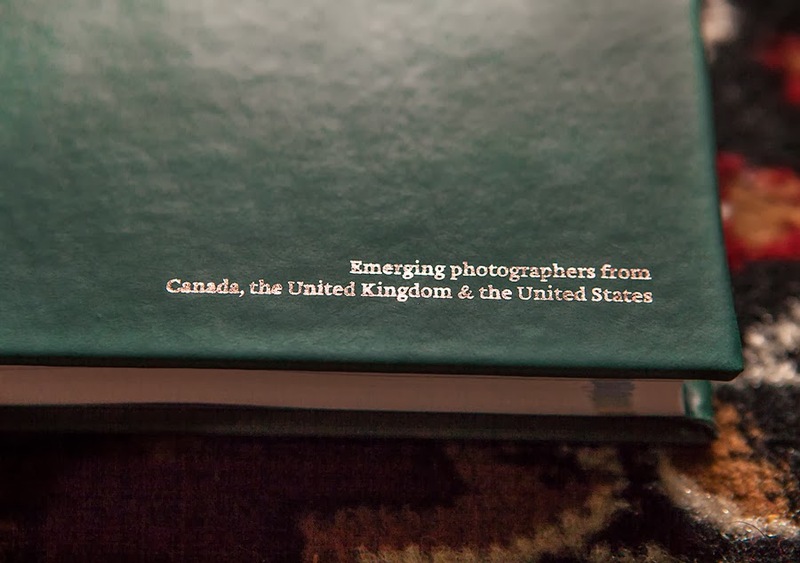 I am more than excited to be part of this year's publication amongst another tight roster of talented artists. 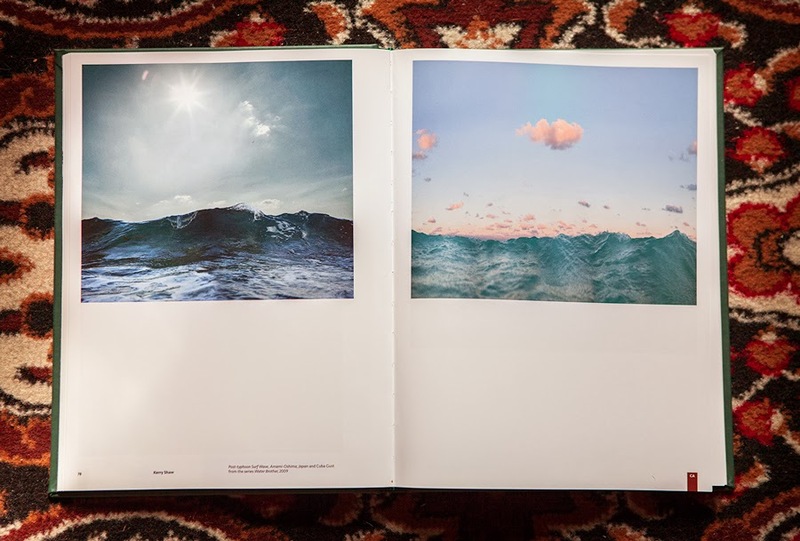 Two images from an ongoing, life series I've been working on called "Water Brother" were curated into the mix. It's a collection of waterscapes and landscapes dedicated to my brother Stuart who died 12 years ago. Otherwise, next time you're at my studio, take a peruse through it off the bookshelf!